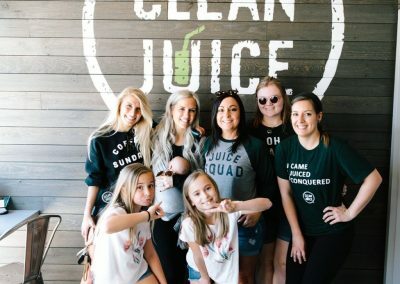 One of our newest locations, Clean Juice Renaissance Village is great place to get a healthy pre-workout Berry Bowl, tasty fresh juice, or smoothie. 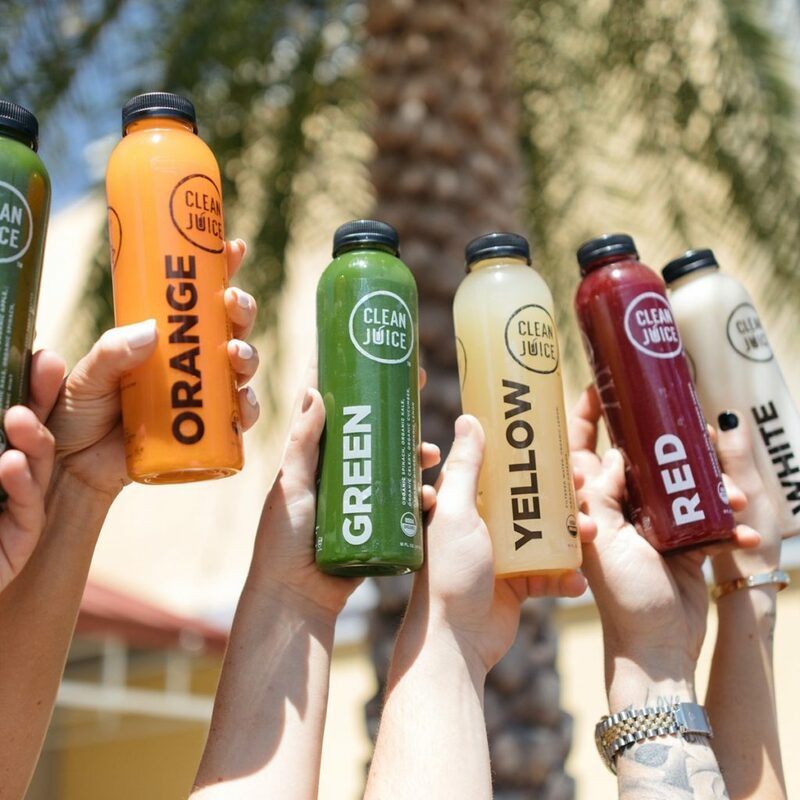 You can find it right next to Tomato Jake’s, near the Super Target shopping center. 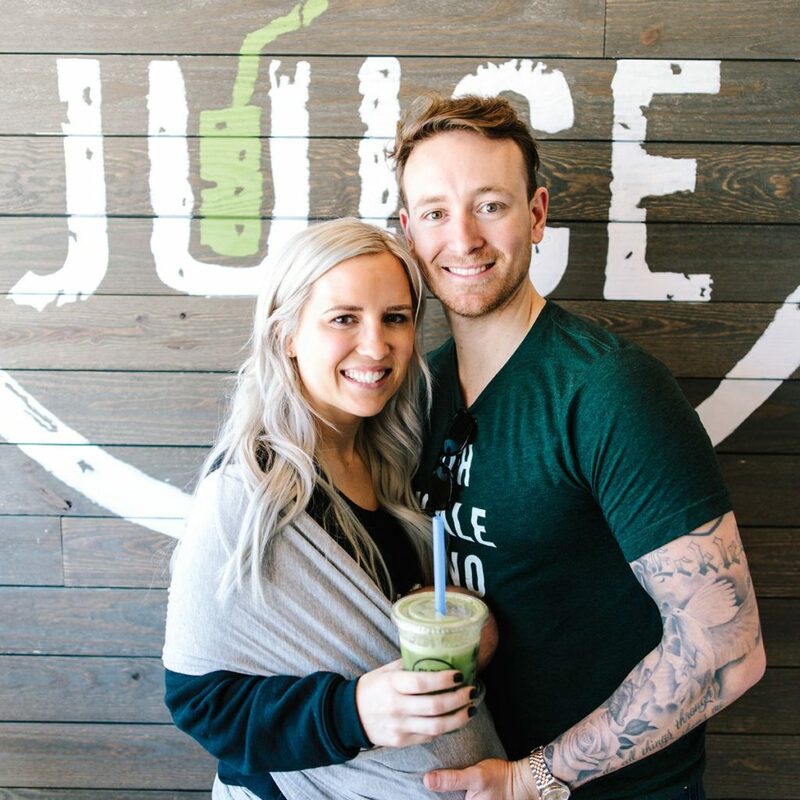 There are over a dozen other stores in the area, too, making this the perfect spot to stop by for an organic boost of nutrients before running the rest of your errands. 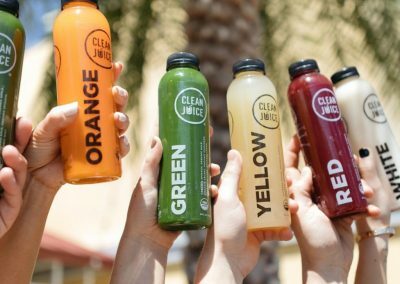 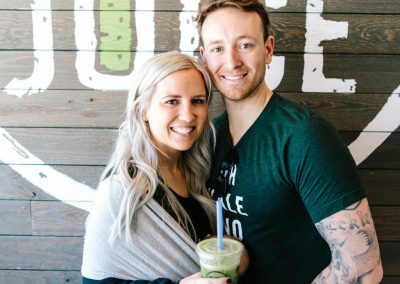 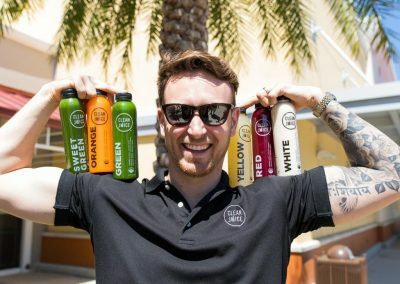 The entire Clean Juice brand was started to make it easy for busy people to provide their bodies with the fuel it needs for optimal physical and cognitive health. 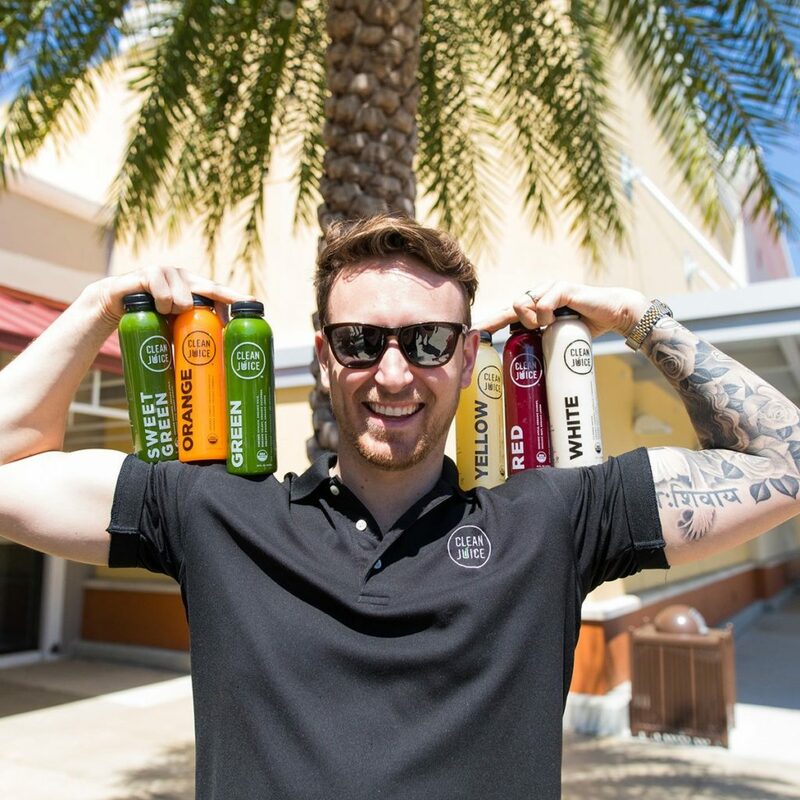 Just stop in, fill up, and experience the power of organic nutrition. 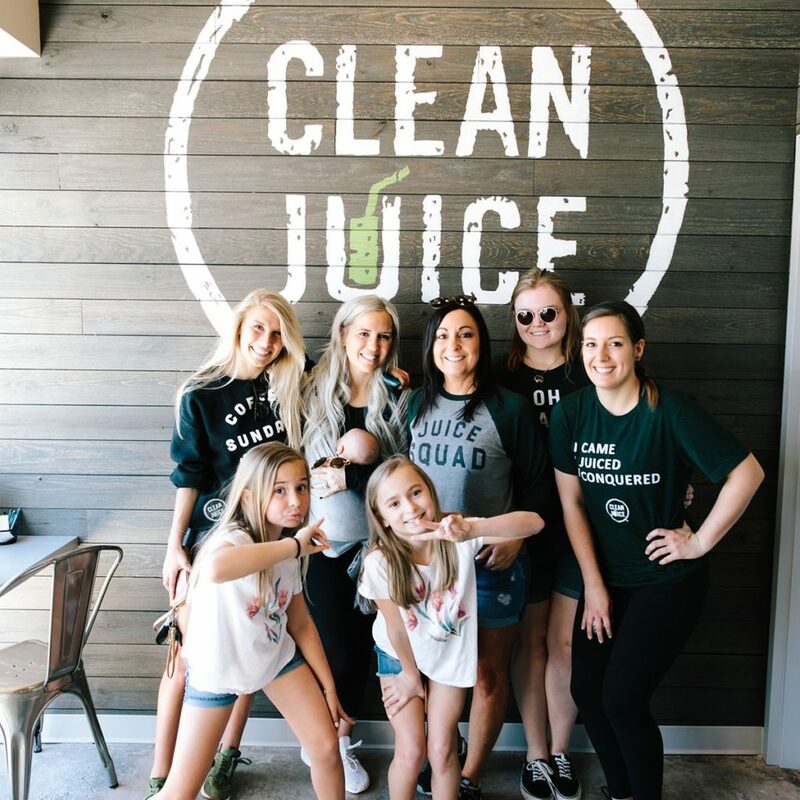 Clean Juice Renaissance Village is very active in our community and partner with many stores and gyms to help promote a healthy lifestyle.